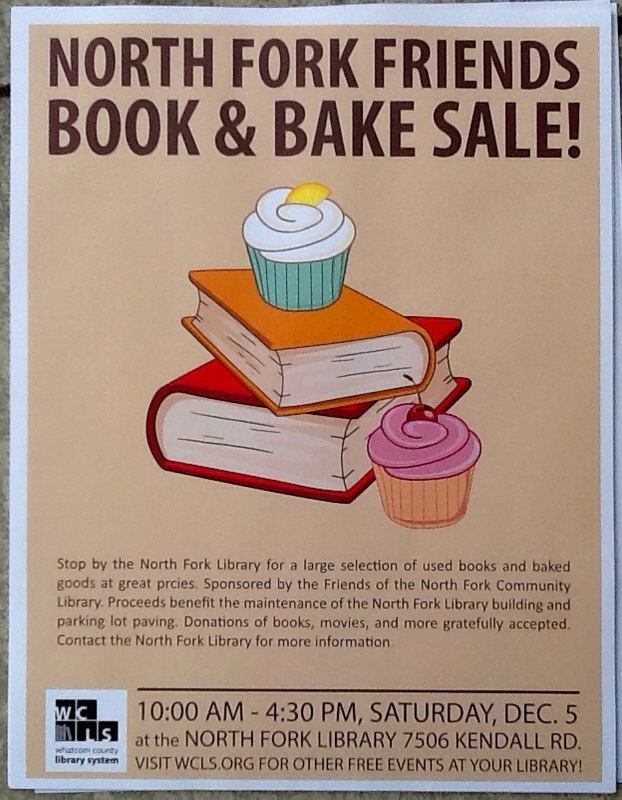 This entry was posted in Library Events, Library Fund Raising and tagged Friend of the North Fork Community Library, Fund Raising, Holiday Book & Bake SALE, Parking Lot Paving. Bookmark the permalink. ← Dashing December at the North Fork Community Library!